A day after Chandrashekar Kakal, senior vice-president and former member of executive council (disbanded), resigned from Infosys, brokerage firm Ambit Capital said on Friday the information technology company would see more exits at the senior level. The brokerage named seven “potential exit candidates,” including Nandita Gurjar (group head of education training and assessment), Sanjay Purohit (global head, products, platforms and solutions) and Gautam Thakkar (managing director, Infosys BPO). “With the disbandment of the executive council and increased focus on verticals, we see increasing risk of departures from leaders heading service lines, lacking profit-and-loss responsibility, and likely demoralised from the exit from the executive council,” Ambit said. Infosys said it doesn’t comment on speculation. Since the return of N R Narayana Murthy, the firm has seen nine senior-level exits, including V Balakrishnan and Ashok Vemuri’s, considered chief executive contenders. In a Bank of America Merrill Lynch conference in February this year, Murthy had said most of the senior-level executives who left the firm were not adding any value to the company. “Unfortunately, these were the people who were deriving very high salaries and but not giving results and so there was no growth,” he had said. According to the Ambit Capital note, Kakal's departure might further dampen employee morale. “While one may argue that Kakal does not manage client relationships and his exit may not affect client mining... he has been a key member of the executive council and has deep relations in the internal delivery organisation... This (his exit) will affect the company’s ability to maintain delivery, employee morale and skillset matching (a key reason for the weak guidance for this quarter and dim outlook for first half of FY15)," it added. Earlier this month, Infosys had said the company might only be able to meet the lower end of its annual revenue growth guidance for FY14 owing to continuing weakness in client spending throughout the current quarter. The firm had also said this trend would continue in the “initial part” of FY15. 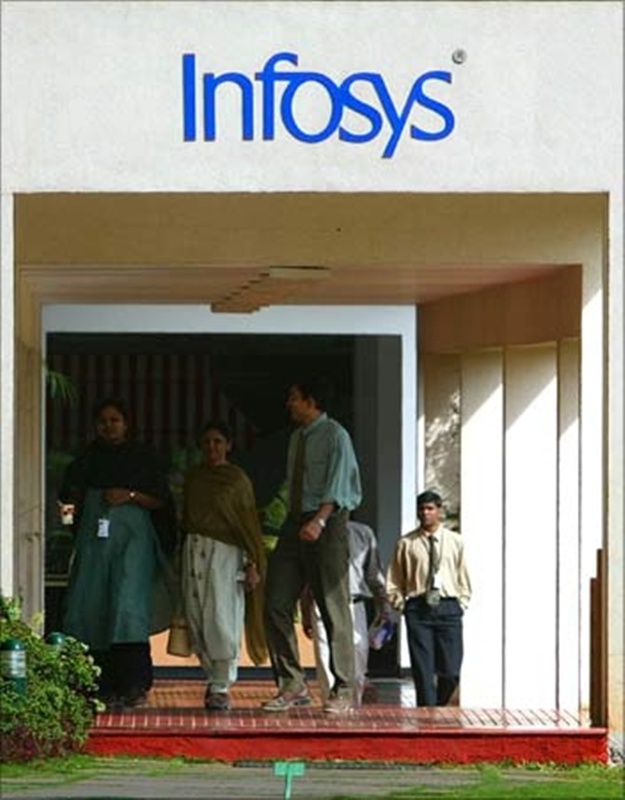 Infosys’ share price went up marginally to close at Rs 3,305.25 on the BSE on Friday when the market closed flat. Is there hope for Maruti's protesting shareholders?